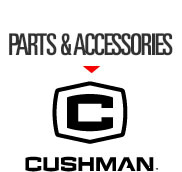 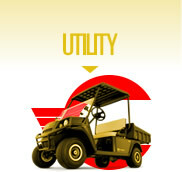 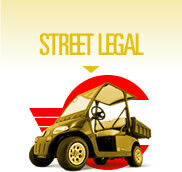 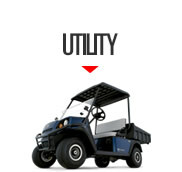 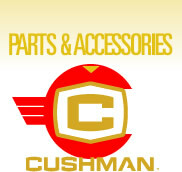 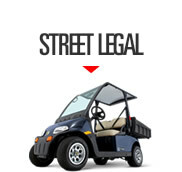 Cresco Equipment Rentals is a factory authorized dealer for the Cushman product for the Northern California Region. 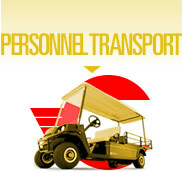 Contractor to homeowner, large construction project, remodel, facility services, movie production or major event, we’ve got you covered. 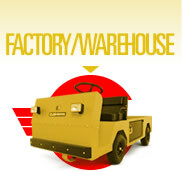 We aren’t just order takers. 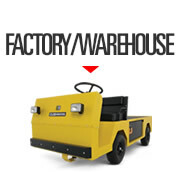 We’re knowledgeable, proactive problem solvers. 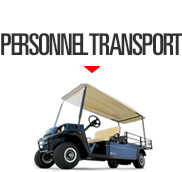 If you are looking for superior quality, over-the-top personalized customer care, and extensive industry expertise, contact us today.